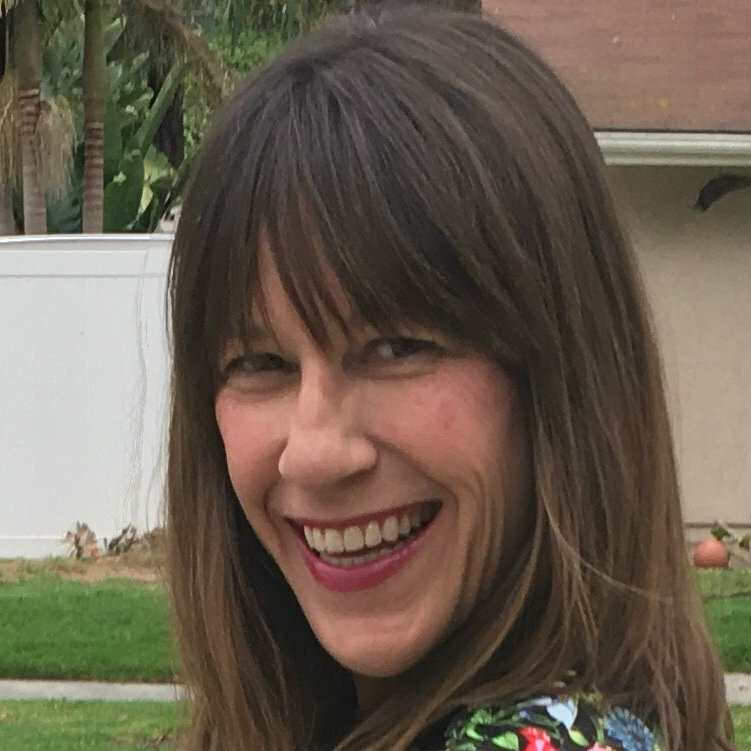 Stefanie Armstrong has resided in North County Coastal since 1987 between Carlsbad and Cardiff by the Sea, now calling Cardiff by the sea home with her husband and two daughters. Third generation realtor Stefanie began her start at a very early age with her Mom. Showing properties and answering phones was always exciting as a child. The love affair she had for homes as a child stuck. After 10 years in the local flower industry of Encinitas she decided to get her license and once again work alongside her Mom. Eighteen years later she has always loved calling the coast her home and attains the knowledge of the North County coastal and inland to help provide her clients with the information and attention they deserve. Reliable, honest, and trusting to find the perfect place to call your home or investment property.